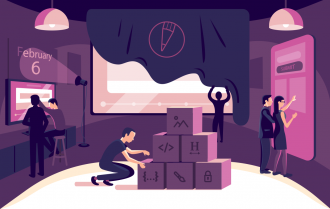 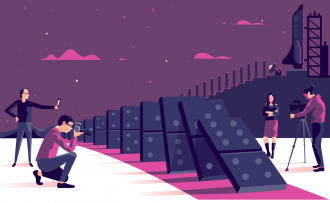 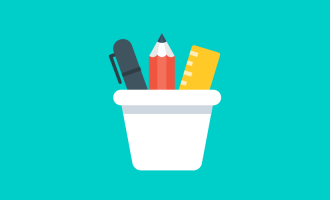  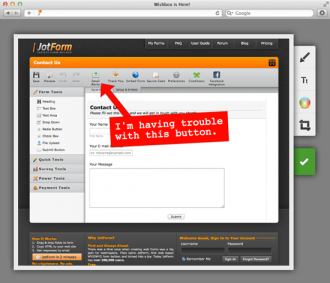 Get a sneak peek at JotForm 4.0! 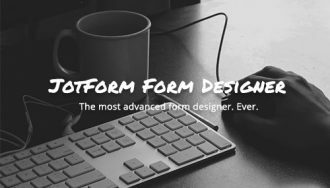 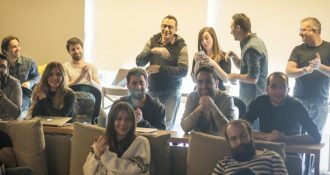 Introducing JotForm’s New Form Designer! 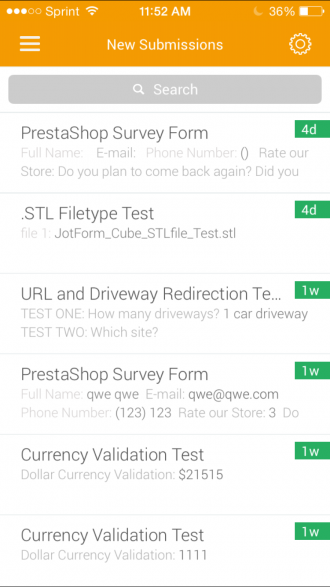 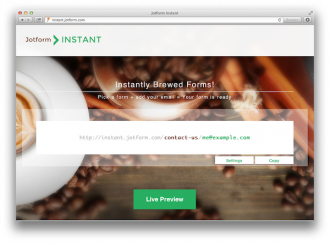 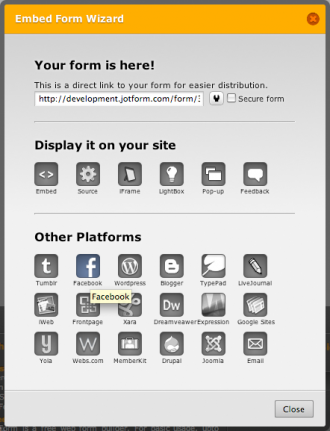 JotForm Instant: Instantly Brewed Forms!